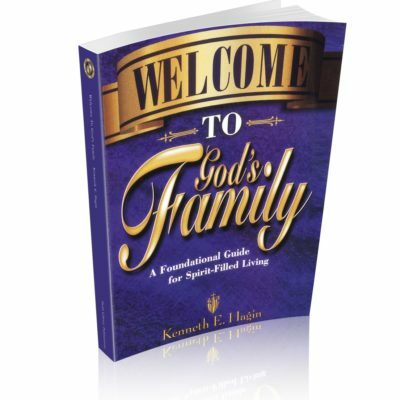 A Foundational Guide for Spirit-Filled Living A Royal Welcome!Whether you&rsquo;re a mature believer, a newborn babe in Christ, or someone who has never received eternal life by making Jesus Christ your Lord and Savior, Welcome to God&rsquo;s Family offers a royal welcome into the Kingdom of God! 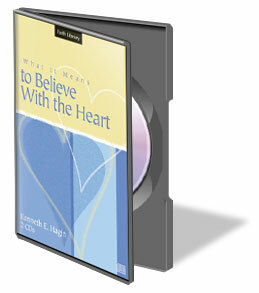 Providing rich teaching from several of Rev. 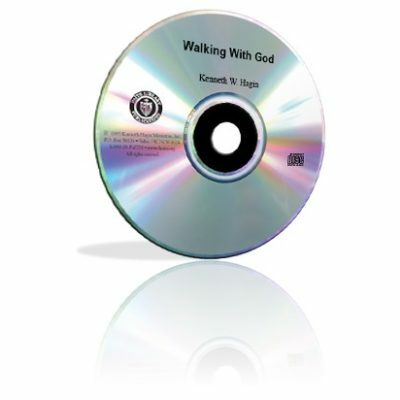 Kenneth. 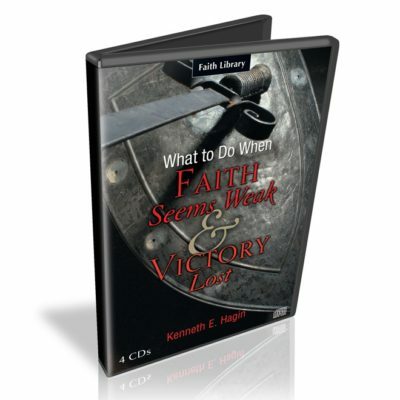 God has given us His Word, so we never need to be defeated. 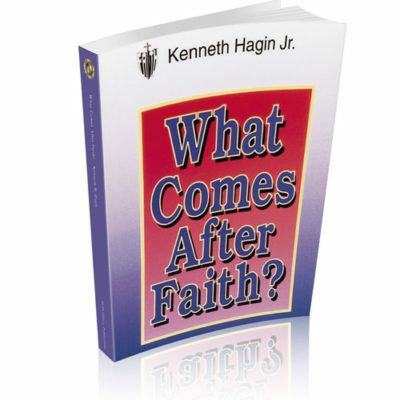 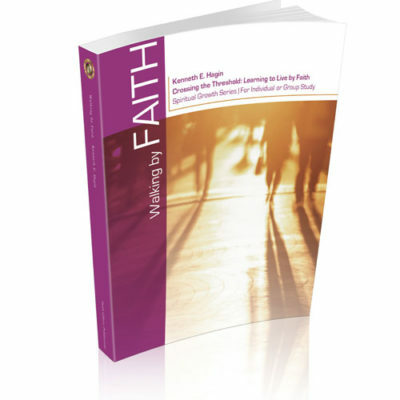 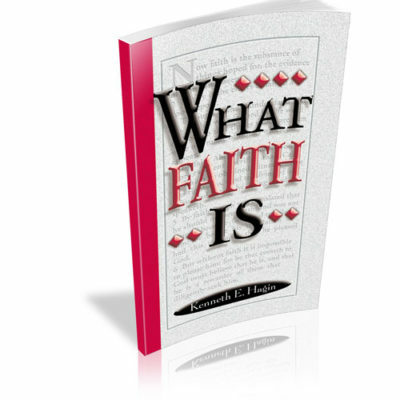 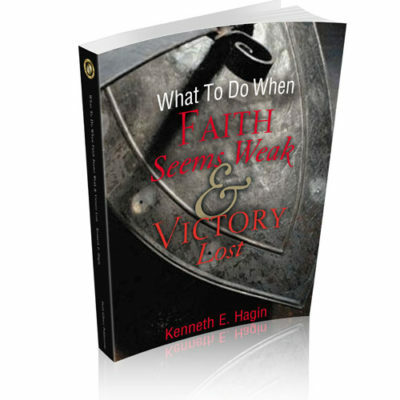 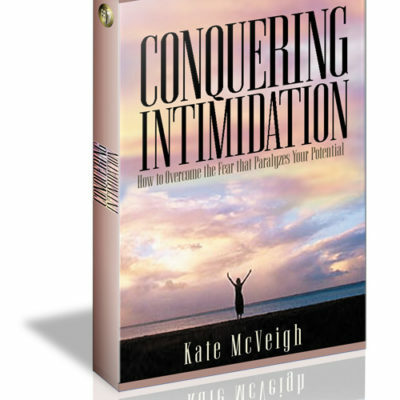 But many of us have come to the place where we&rsquo;ve said, &ldquo;I don&rsquo;t know what to do.&rdquo; In this 4-CD set, Kenneth E. Hagin presents ten steps that, when taken in sequence, will bring anyone out of defeat and into certain. 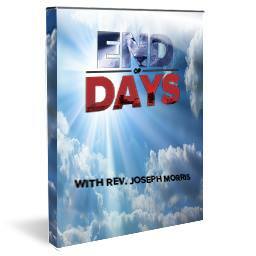 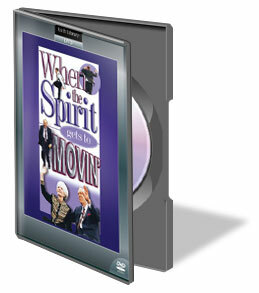 In the Winter Bible Seminar 1995 meeting captured on this DVD, the atmosphere was charged with Holy Ghost power!